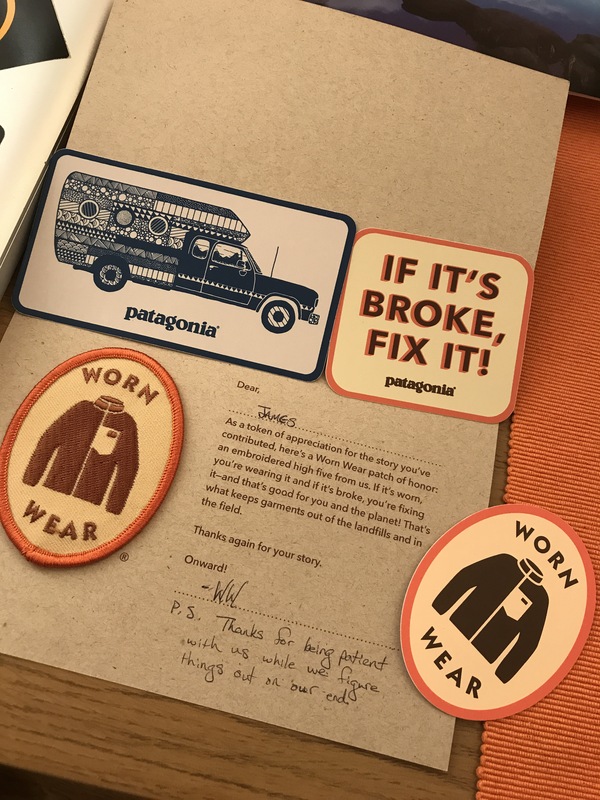 I’ve been keeping an eye on Patagonia’s Worn Wear campaign for a while. In an age of throw away consumerism, a company policy to fix what you own may appear counterintuitive, however sales aren’t being lost hand over fist. Worn Wear is simple. If it’s broke, fix it. Heck Patagonia will fix it in America or on their Worn Wear Tour in Europe. Don’t want your item anymore, we’ll sell it. Think of it like a refurbished electrical product and suddenly it all makes sense. 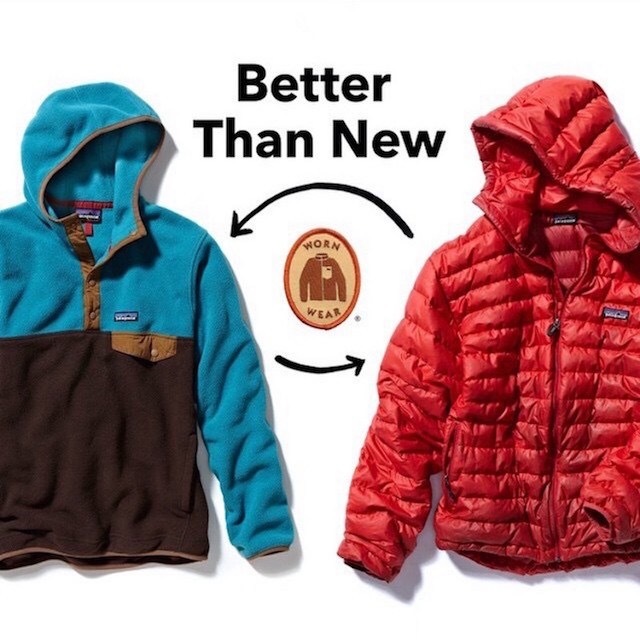 Given Patagonia’s and the wider outdoor industry’s product offerings are on the whole designed to perform in much harsher climates than the average user exposes them to….why do we insist on changing products as ‘fashion’ led patterns, colours and tones adjust? As Yvon Chouinard, Patagonia Founder and CEO has said many times, if one year a collar is fashionable at 2inches and the next 4, we’ll keep it at 3, so it’s never in or out of fashion. When you look at the 2017 product portfolio, many products are similar in design to those of 10 years ago. The materials, production methods and colours may have altered, but the basis of the jacket in this case, remains constant. Having seen Worn Wear in action first hand at Kendal Film Festival, as soon as the website launched I was on it, discovering more. After flicking through the practical philosophy and onto the product pages, I was staggered how affordable near new lines were. Unfortunately I was unable to purchase, but instead wrote in (ok email) to find the Europe division was jumping hurdles and to wait if possible. The same was for repairs. Contacting the Instagram page, the support from the brand was instant and after saying they’d send something out as a thank you, the below arrived in the post today. Customer service like I’ve never experienced. It has spurred me onto see more about Worn Wear and advocate it where possible.